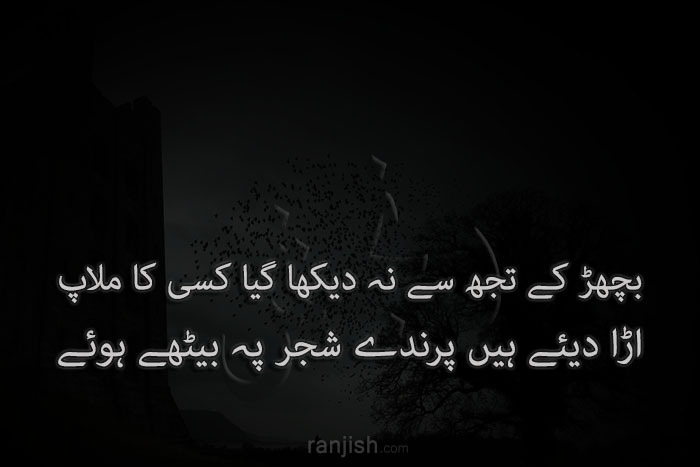 Ranjish.com has lots of Urdu Adeem Hashmi Poetry. Feel free to add your own Adeem Hashmi Shayari here. 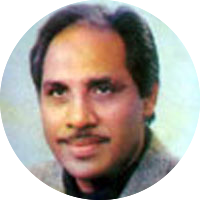 Adeem Hashmi is a well known Pakistani poet who has come up with few super hit poetry books. 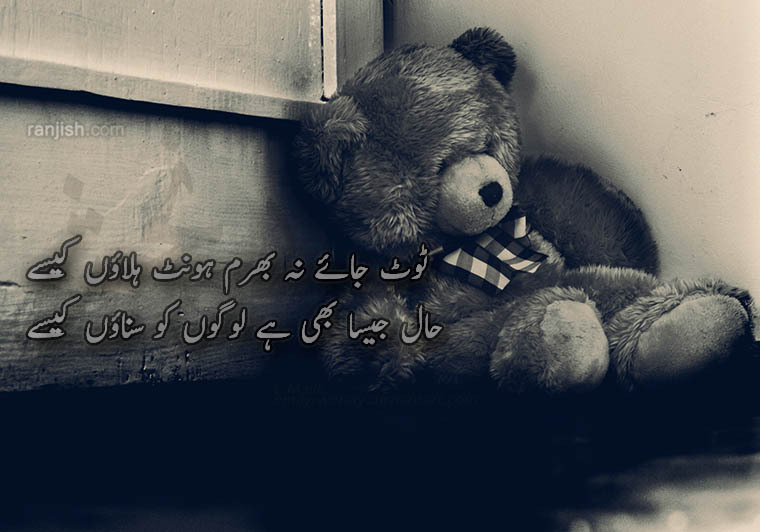 If you are looking for his poetry, then Ranjish.com is the ultimate place to read Adeem Hashmi Poetry. Toot jaye na bharam hont hilaaon kese..
Meri aankhen hai woh main us ko rulaaon kese.. Us ne dard bhi apne elhaada kar liye..
We update our poetry database on daily basis so keep coming back for more Adeem Hashmi.